Jubilee season full of musical experiences! Jubilee season full of musicals experiences! 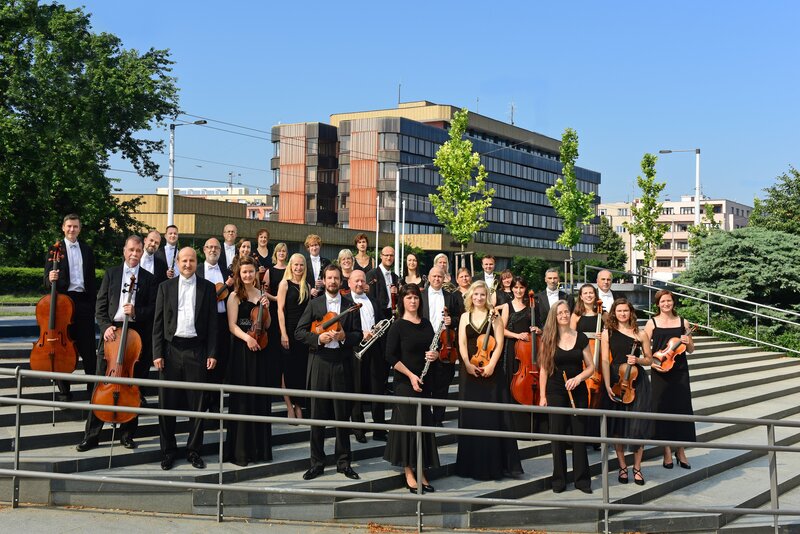 The Czech Chamber Philharmonic Orchestra Pardubice is one of the leading Czech orchestras; it is a small symphonic "Mozart-Haydnesque" body. As the only professional orchestra in the Pardubice region it plays a highly important role in the musical life of this region. It organises a series of cycles in Pardubice, performs in other cities in the region and around the country, regularly appears at the most important festivals in the Czech Republic and is also recognised by audiences in many prestigious concert halls in Europe and beyond. Do you wish to recieve our newsletter? Register your e-mail address in window bellow.